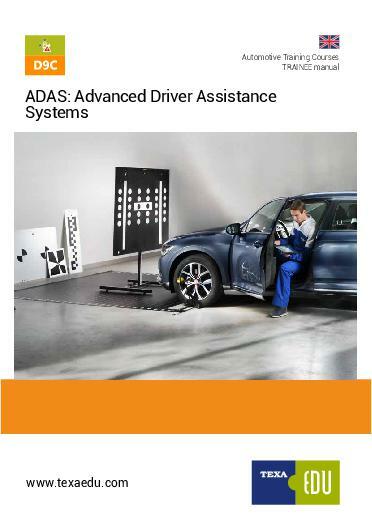 This new course looks into the latest technologies being implemented by vehicle manufacturers for ADAS (Advanced Driver Assist Systems) the course will give a good understanding of the way that there systems work on the vehicle and how they will assist the driver. These new systems will present challenges to the workshop when diagnosing and repairing them and many will also need to be calibrated when they have been removed, replaced or repaired. This course is both theory and practical based on live vehicles using the latest TEXA ADAS calibration equipment including static and dynamic calibrations, parameters, errors, and activations.